Prestige comes to Dublin this February as one of the most acclaimed directors of screen and stage in recent times visits the Irish Film Institute for a Q&A session to follow his new film. 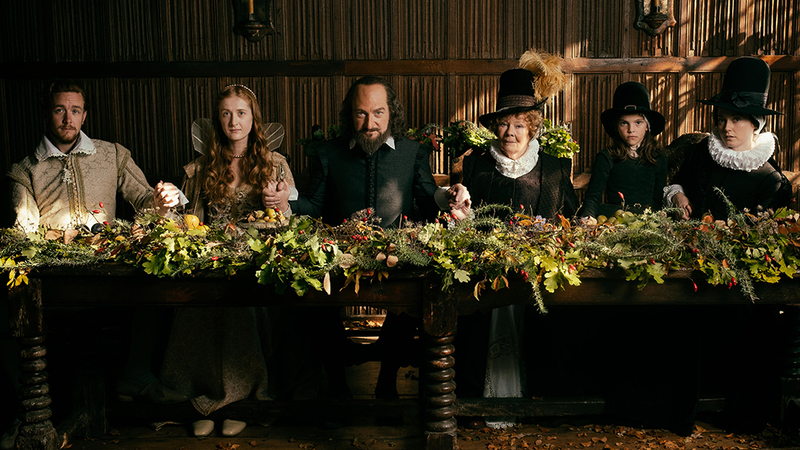 Kenneth Branagh will be in attendance at the Institute to discuss his latest directing/acting performance as William Shakespeare in the Ben Elton-scripted All Is True. Miss Peregrine’s Home For Peculiar Children is not exactly filled to the brim with talking points, so we reviewed the latest Tim Burton film in the style of one of the director’s own poems. And a love for Ed Wood.